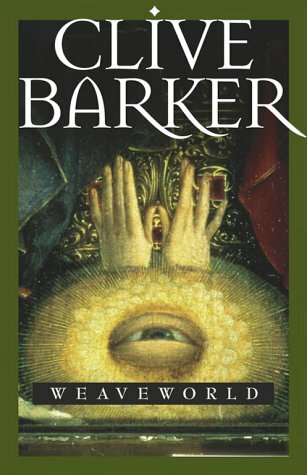 More Clive Barker for you, this time Weaveworld, which is my all-time favourite of his novels. I first read it in my gap year, but I am a great fan of the re-read and have dipped in and out over the last few years quite regularly. It came to me from a long-overlooked bookshelf in my grandmother’s house, a 1988 edition which has clearly been read, though not by any of my family members. A mysterious arrival for a mysteriously fantastic book! Weaveworld is about a fantastical other-world that was sewn into a carpet when apocalypse called. Ever-threatened with being unravelled, it is stumbled upon by two humans from earth, Cal and Suzanna, who are drawn into the intricate and extraordinary fate of the Weaveworld. I won’t lie to you, this is a hefty fantasy epic. 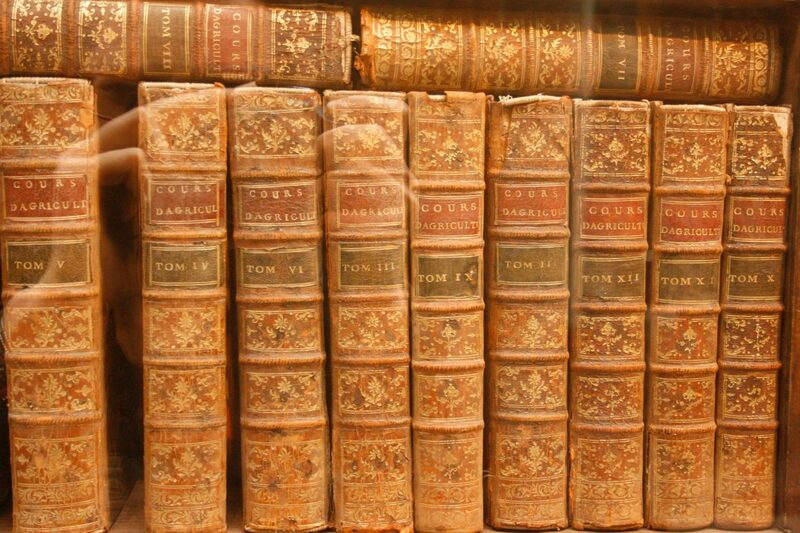 It’s long, in my version at least the print is very small, and the storyline divides into so many sections that had it been written today, I imagine it may have been turned into a trilogy. Despite this, I was never bored. The world which Barker draws is so fantastically alien and unusually magical that it is not possible to be bored. Moreover, the romantic relationships take twists and turns, the friendships are real and deep, and the sense of epic scale is beautifully rendered. My favourite thing about this book, however, has to be the depiction of women. This story really stuck out in my mind as one of the first books I read which had young, confident women in it, who were powerful enough to move the plot on, independent of any man. In fact, women are more powerful magically than men in this story, which is quite unusual, and something I really enjoyed reading. Best of all, it’s not an explicitly feminist narrative. These powerful women are a natural, integral part of the story. They’re not shoe-horned in. When female power becomes incidental as opposed to explicit, that, to me, is real gender equality in the writing. Enough ranting about gender-politics though! This has definitely been one of the more inspirational fantasy reads I’ve encountered over the years and I would thoroughly recommend it to anyone and everyone. A great door into fantasy, if you think you can tackle the length, and a great addition to your reading list if fantasy is already your thing. Weaveworld was first published in the UK in 1987 by William Collins Sons. & co. (now published by Harper Voyager). It is available directly from the publisher’s website as an eBook (£5.49) or from a variety of retailers in Paperback format.